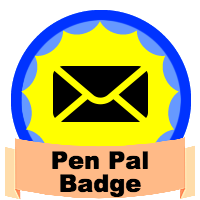 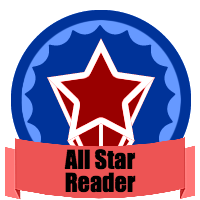 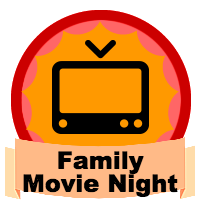 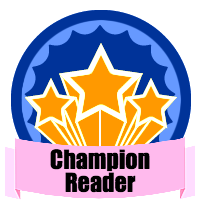 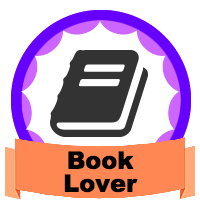 These were created with the OpenBadgeMaker by the BookPoints team and are free for any public library to use. 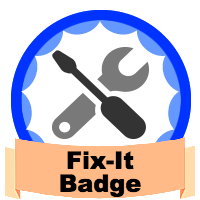 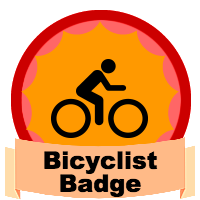 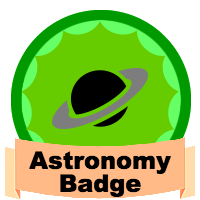 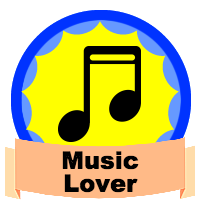 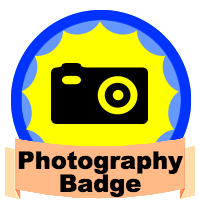 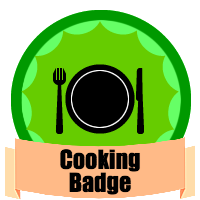 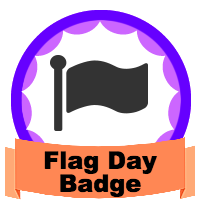 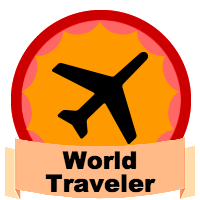 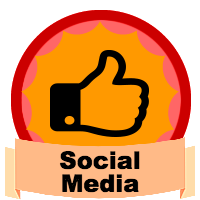 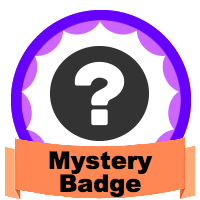 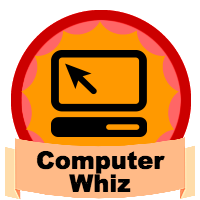 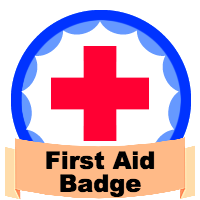 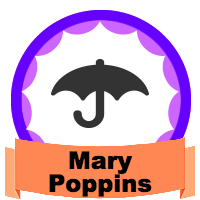 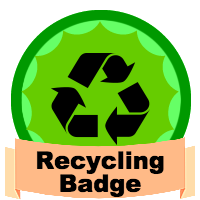 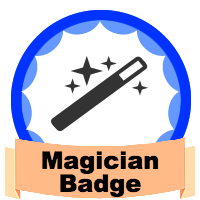 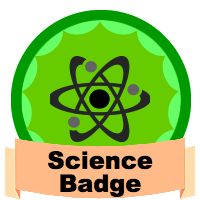 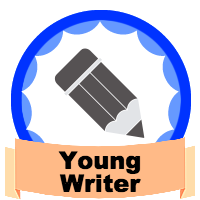 There are a variety of badges of miscellaneous topics. 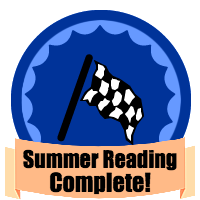 These can be downloaded and edited with any graphics application if you'd like to change them, or import them into your BookPoints site as a set.